The Murieta Equestrian Center is the largest equestrian facility in the State of California, boasting five indoor and twelve outdoor arenas, cattle facilities, two cutting arenas, 379 permanent stalls, 500 portable stalls, nine expansive spectator seating areas, and more. The Murieta Equestrian Center is the premier destination for over 200,000 competitors and spectators annually. 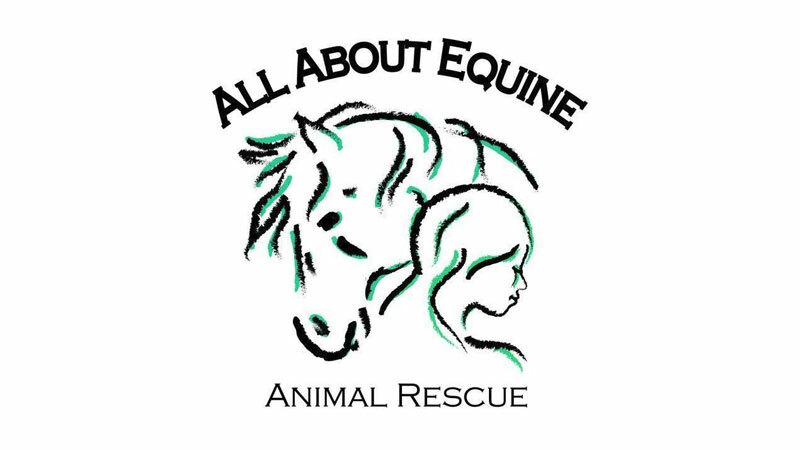 The 2019 calendar is their largest to date, with more than 50 events including hunter/jumper, dressage and cowboy dressage, FEI vaulting, reining, western pleasure, trail, cutting horse competitions, and a wide variety of breed shows. 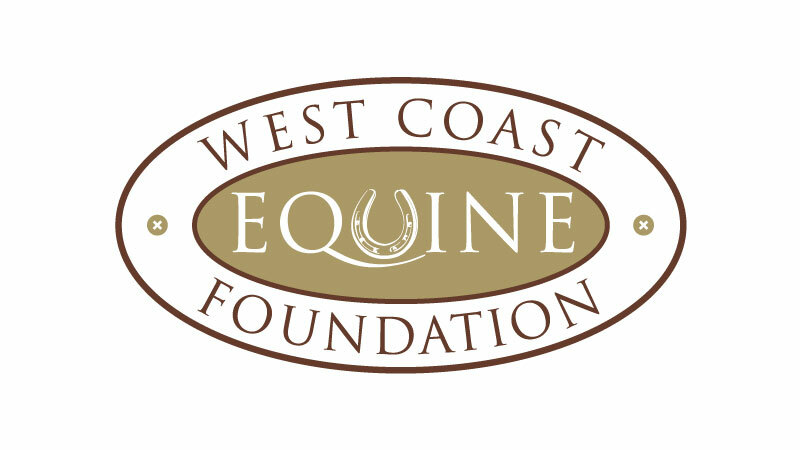 MECs two premier events are the Sacramento International Horse Show, part of the Longines FEI World Cup™ Jumping North American League and the world class El Rancho Futurity & Foothill Fiesta cutting horse competition. This gorgeous facility offers many exciting opportunities and experiences not found anywhere else. Encompassing several large exhibitor areas and numerous Festival tent locations in the heart of the Murieta Equestrian Center, the Mane Market Mall will have a genuine festival feel and look. An exclusive outdoor area dedicated to the exhibition of horse and livestock trailers. There will be space for Breed Associations, Breed Clubs, Horsemanship Clubs, Horse Associations and Non-Profit Organizations within the Mane Market Mall.